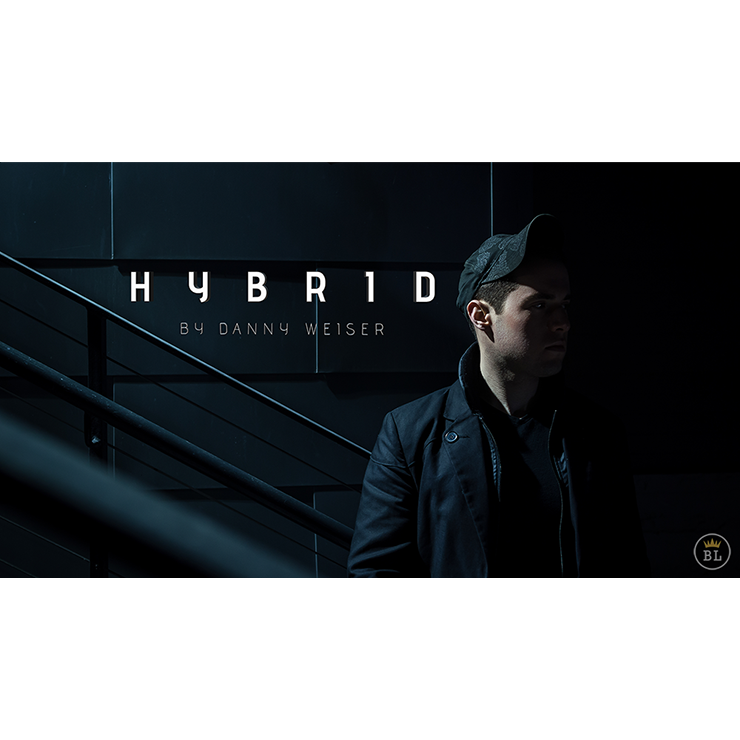 HYBRID (Gimmicks and Online Instructions) by Danny Weiser Trick. "Hybrid is very clever and right up my street! 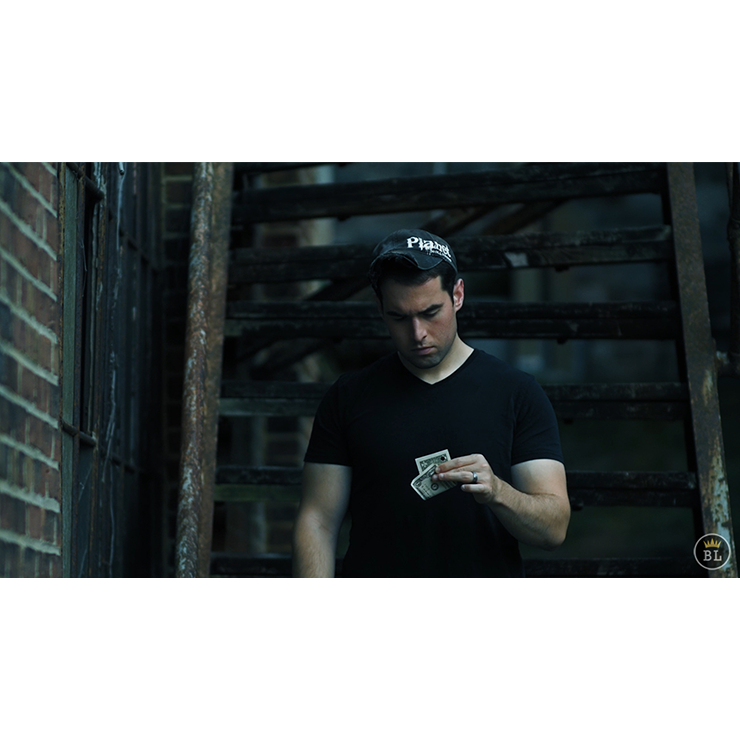 Danny has released a super trick!"